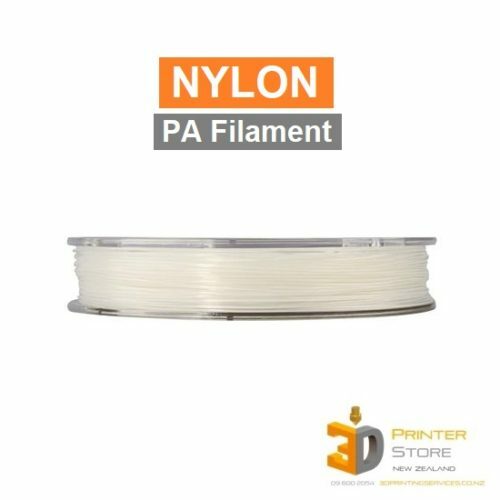 Nylon is one of the most used functional thermoplastic in the world. 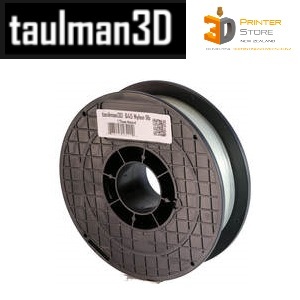 Excellent mechanical properties & chemical resistance even at high temperatures. 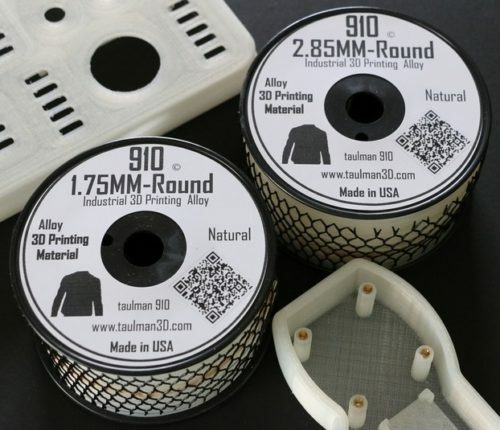 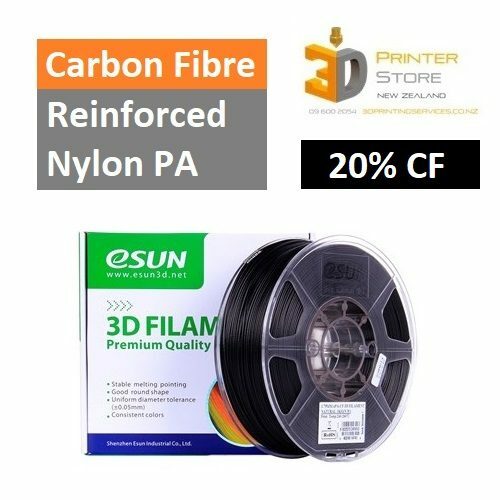 Our Nylon 3D Printer Filament is top quality & specially sourced for our New Zealand 3D printers. 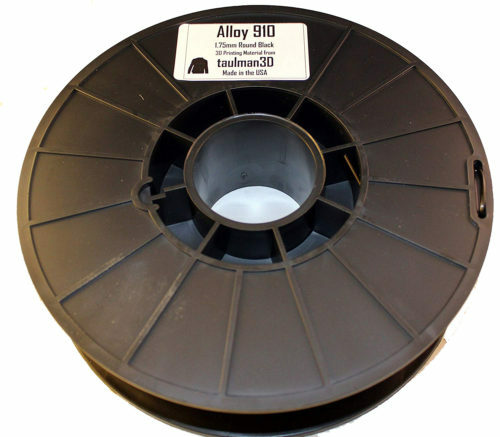 It best used for gears, & other load parts, despite the challenges it presents.